Doilies and lace, something that you think you'll only see on shabby chic projects. Think again! 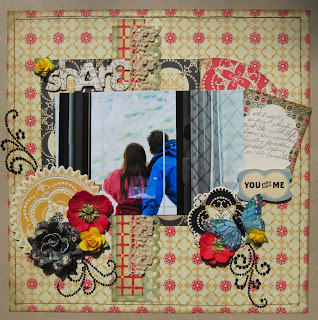 For today's Designer Showcase we have several projects to get you inspired in various styles. 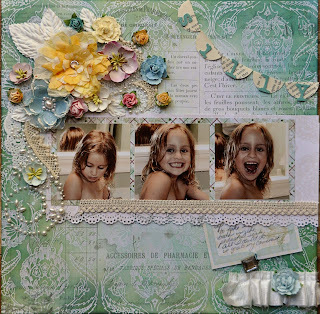 Nancy does an awesome job of making feminine shabby pages. I love how she can layer the details and keep your eyes moving about her pages. The details are are so enticing. Check out how she has curved the lace and doily edge to follow the flow of the pearl flourish. Amazing! Then she brings your down and across the page with the straight lace edge and the doily punched paper trim. 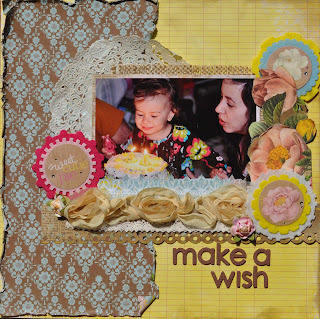 In this sample, Nancy has tucked a doily under the photo as a corner accent. 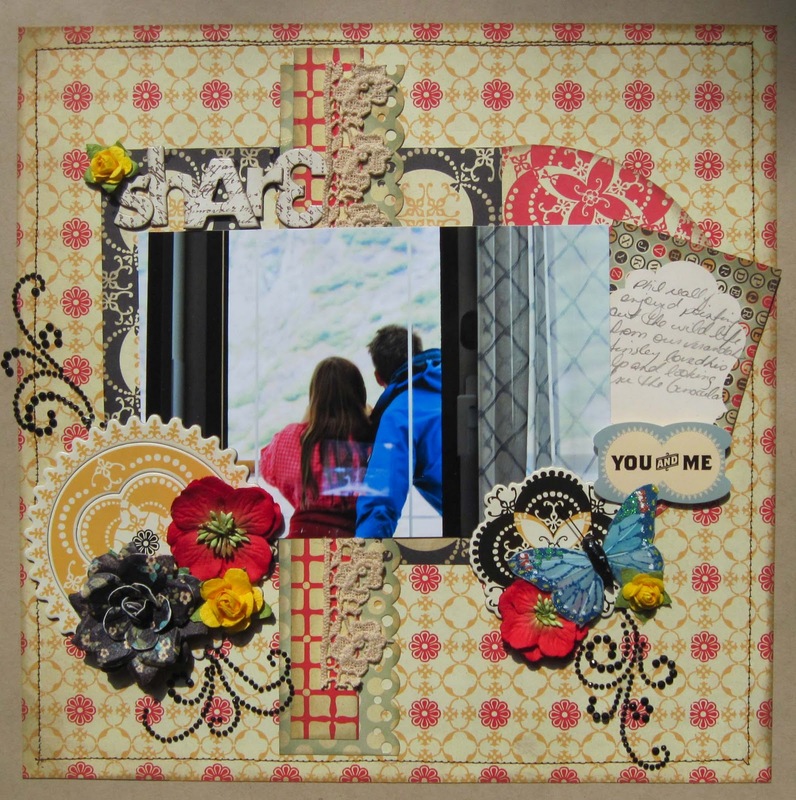 It looks great with the damask paper. I love the hint of lace showing under the rosette trim. I'm wondering if the cake in her darling photo had a doily on it's plate? I'll bet it looked a lot like the one on her page! Here's another idea from Nancy. This time she has taken the lace trim vertical. It really adds focus on the photo. I really like the way the punched paper accents the lace. Take a look too at the gemstone flourishes. I think the one as a trail to the butterfly gives the feeling of flight. Really cool! This page by Vicky is so adorable! The large doily adds so much detail and texture. The muted colors really help it to stand out too. The lace trim across the bottom is perfect to tie the rectangles and circle shapes together. I love the little bit of lace peaking out of the curled corner too! 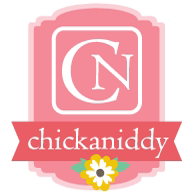 Check out this page by Cindy! Lace is not just for girls! She proves it on this page. 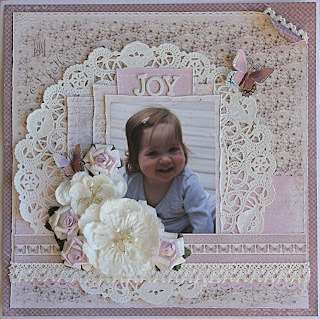 That vintage lace makes a great offset to the blocking of the photo mat (which is an awesome way to showcase that photo!) The days of the week journal tag looks like it was made to go with her lace trim. Perfect together! I hope these wonderful examples get you breaking out those boxes of old lace, and trimming some doilies! girls you rock!!! Love the uses of the doily and lace! Those are some beauties. Love using doilies, but these girls take it to new heights. I'll be using doilies and lace more now. are the doilies acid free? Beautiful pages. I love lace & doilies! Bring alot of character to a page or card. Maresa - that is a great question. There are several vendors that market acid free paper doilies. Just "google" to find some at your preferred vendor. You can also make your own using dies, electronic cutters, or the good old fashioned way of hand cutting. If you chose to use a "found item" doily, you can always treat it with an acid free spray first. Hope this helps!